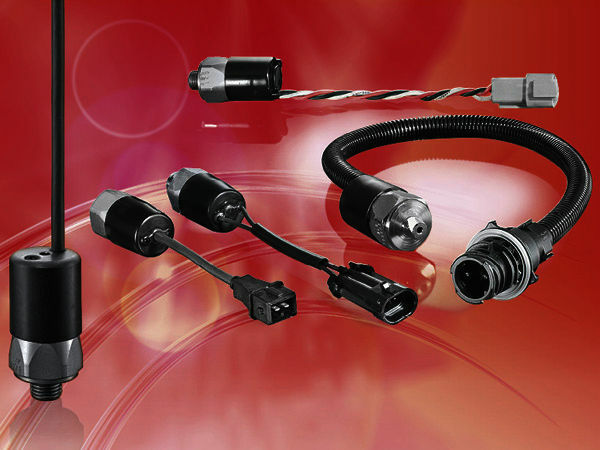 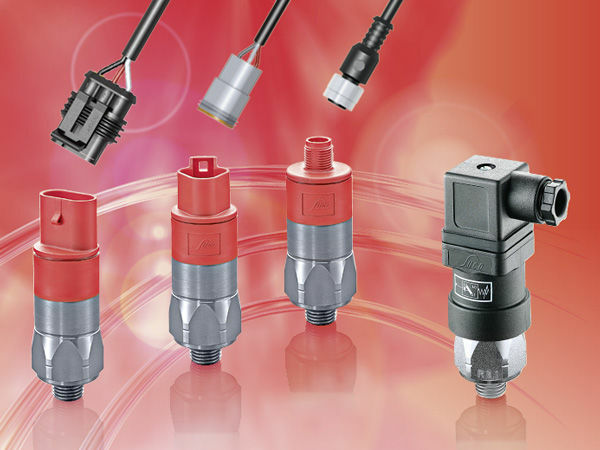 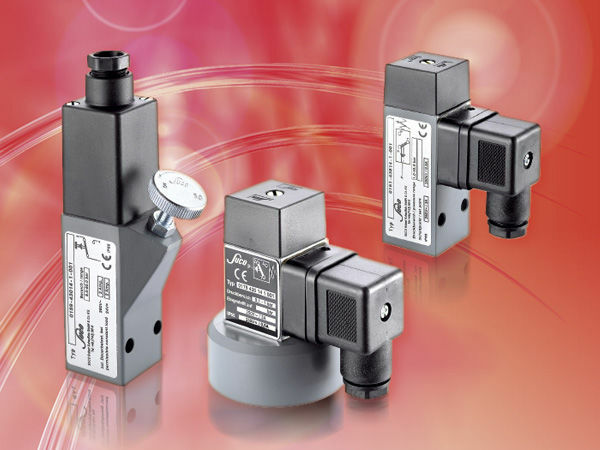 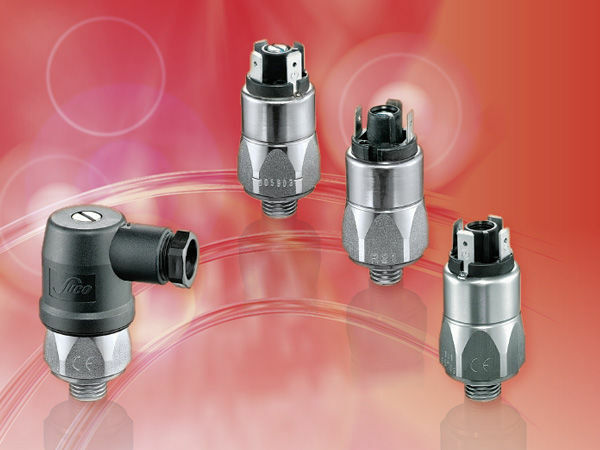 Mechanical pressure switches from SUCO monitor the pressure of liquid or gaseous media and close or open an electrical circuit on reaching a set threshold. 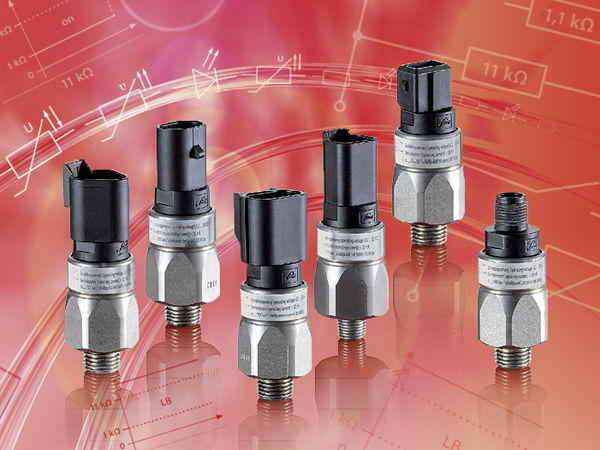 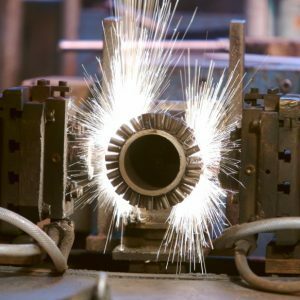 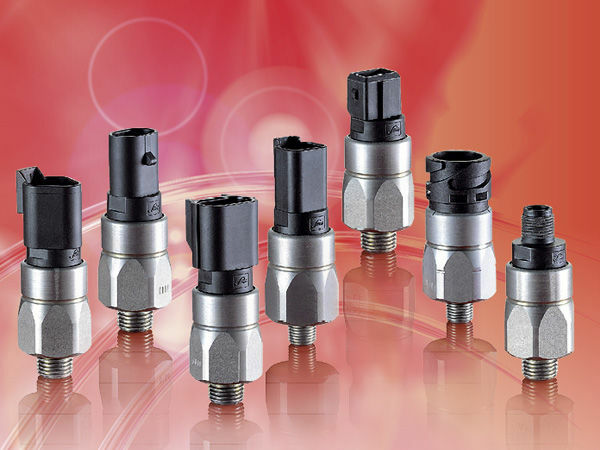 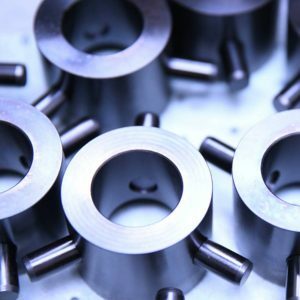 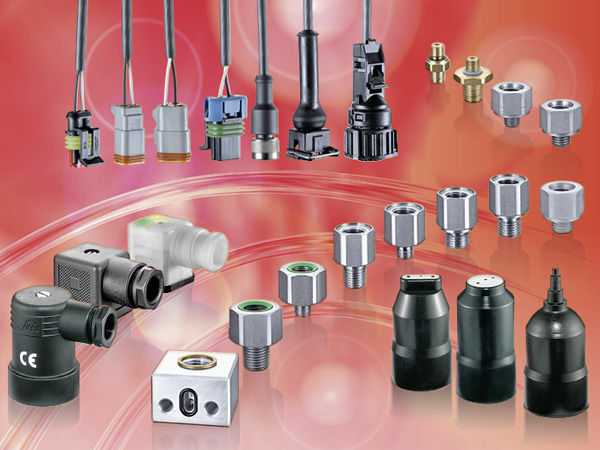 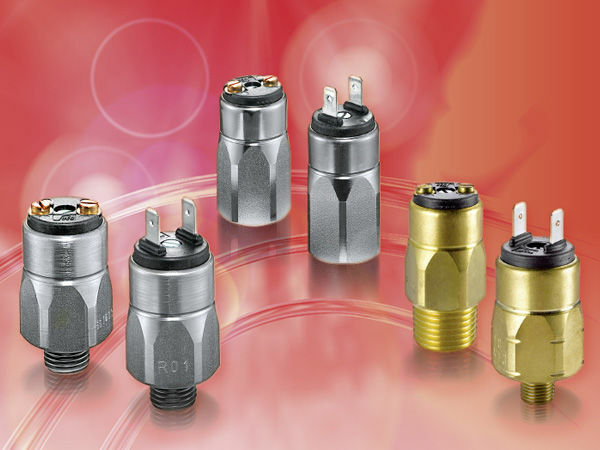 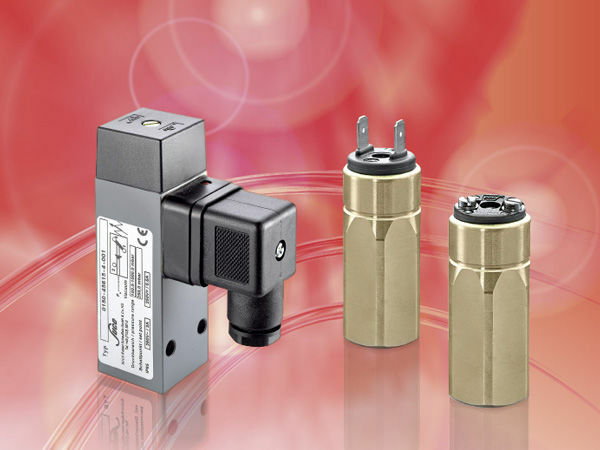 Due to their favorable price-performance ratio and a wide range of variants mechanical pressure switches are used in almost all areas of mechanical engineering and construction. 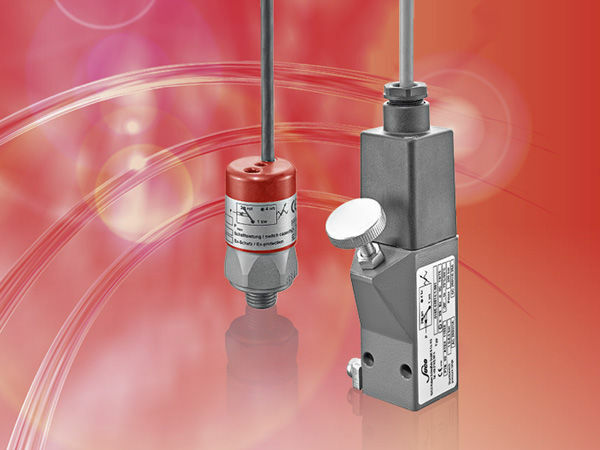 Please contact our competent technical and sales departments if you have any questions concerning pressure monitoring products. 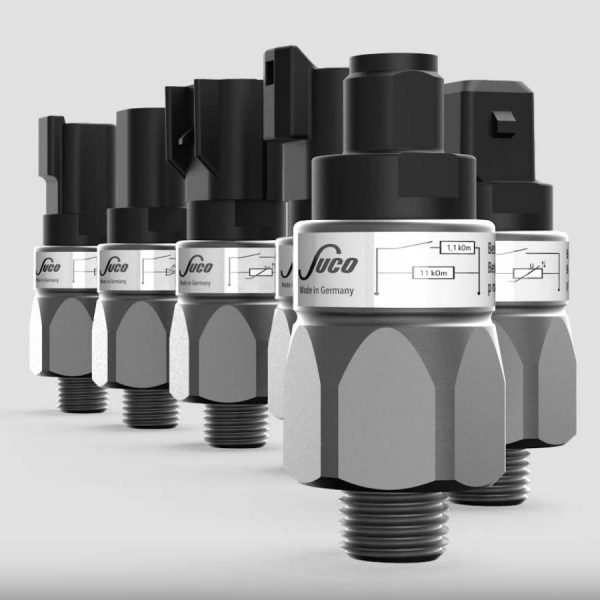 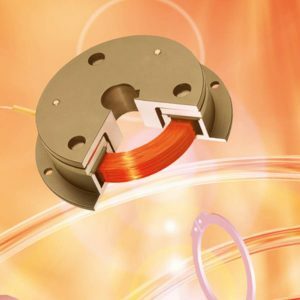 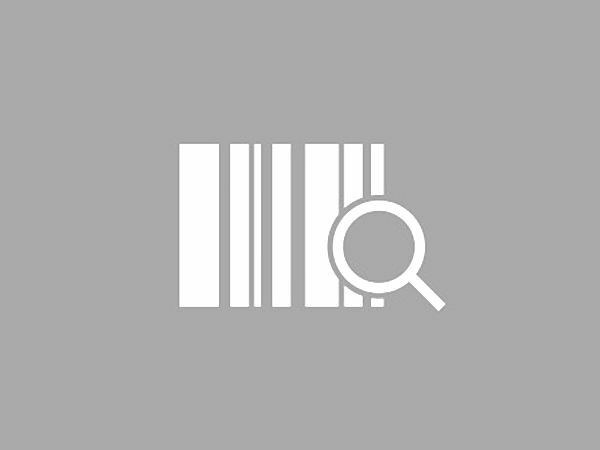 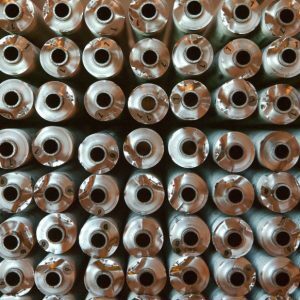 With the help of our new product finder you will be able to find the appropriate pressure switch within a few steps only.